Welcome to Highland Scenic Tours! 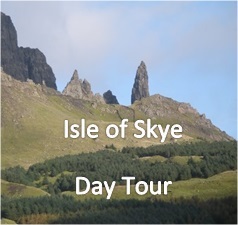 Highland Scenic Tours offers a selection of half day and day tours. 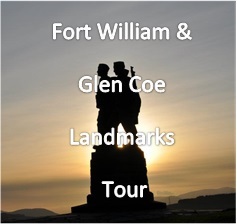 Join me for a sightseeing tour of Fort William's famous landmarks and Glen Coe's beautiful mountain scenery, visit the Isle of Skye or discover the remoteness of the west coast peninsula. And there's even a chance of seeing some interesting wildlife on the way! This is not a coach tour, therefore we can go where YOU want to go and reach places that a bus or coach cannot get to. You will be driven around by a knowledgeable guide in a comfortable Hyundai 4x4 which can carry up to 4 people. In autumn there will be special tours for those who want to experience the red deer rutting season. Have a look on this website and get in touch if you want to make a booking or enquiry!